Discover The Fast And Easy Way To Stop Smoking, Lose Weight, Reduce Stress, Boost Confidence And Break Free Of Your Fears with Mindworks! 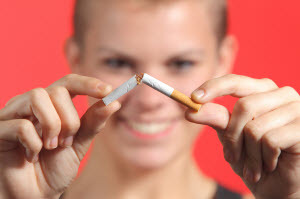 Do you want to stop smoking easily without withdrawals and struggle..? Do you want to lose fat and keep it off and feel better about yourself than you've ever felt..? Do you want to feel super relaxed, truly confident and in charge of your deepest fears? If the answer is YES ... then Mindworks can help you! At our London Harley Street clinic we help people like you everyday overcome the problems of a lifetime in only a few hours! Maybe you've tried other methods in the past and failed. Most people fail and don't know why. 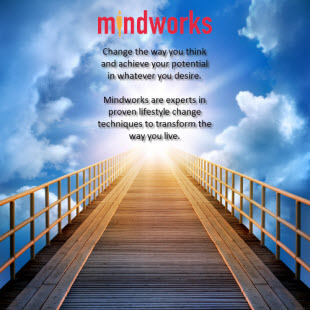 In fact the answer to the problem is actually quite simple - and once you understand it you'll see why our methods are so effective where others fail…..the secret to fast and effective change is waiting for you at Mindworks. Claim Your FREE Stress Release Hypnosis mp3 Worth £29.95 Right Now! Simply enter your first name and email address below and click the button..